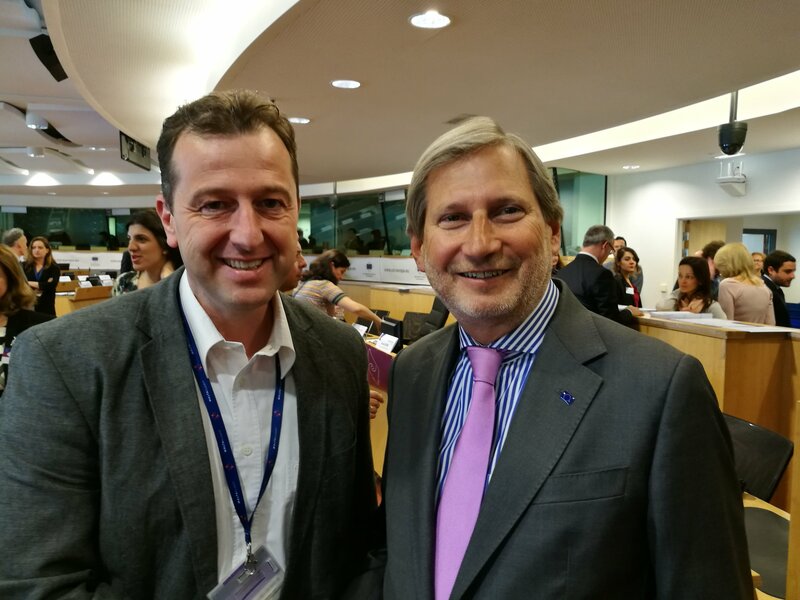 Joszef Ribányi, Vice-President of County Council of Tolna Megye (Hungary) and Vice-Chair of the CoR’s COTER commission, co-chaired the annual joint workshop, devoted to “Financing clean and sustainable transport: The role of cities and regions”. This occasion marks the third year in which the two bodies meet to reflect upon the legislative work in the field of transport and mobility. 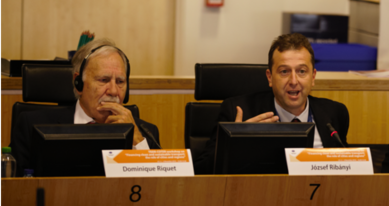 RibanyiWhile maintaining mobility and transport infrastructures is already costly for regional authorities, the need to move towards, who is an EPP-politician, opened the meeting: “Transport is often a competence of local and regional authorities. They are in charge of designing and implementing mobility policies and providing efficient and sustainable transport solutions in their territory for their citizens and businesses. Transport infrastructure and mobility are thus key enablers of territorial and social cohesion.”zero-or low-emission transport systems creates additional pressure. This transformation will be costly and a major part will be for the cities and regions to finance, for instance by renewing their public transport fleet or by deploying alternative fuels infrastructures. The members of the workshop discussed the question of financing this transformation. The Connecting Europe Facility (CEF) could provide financing or at least be a stimulus for initial funding of this transition. Also synergies with other sources of funding – be it public or private – must be further explored. Investment decisions need to be taken in revenue-generating areas as the quality of road infrastructure is on average declining. Road tolls and external cost charges collected in one region need, in principle, to be reinvested in the transport infrastructure of the region in close co-operation with the competent local and regional authorities.